The importance of secure network services within the online medical sector has never been higher than it is today. Almost every aspect of online medical services relies on a secure network infrastructure and the knowledge it contains. SSL Certificates are a fundamental requirement for securing online medical and pharmacy ordering processes and offer the best technology available today. 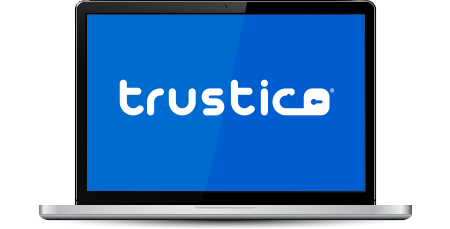 Trustico® believes that enabling a secure environment for online healthcare and medical services is good practice, so we have partnered with Trustico® to ensure online medical services are embracing the latest security options. If you are an online medical provider and require further information about our products or services, or would like to speak about a custom or discounted solution please Contact Us and let us know your requirements. Trustico® offers premium SSL Certificates to healthcare providers. Trustico® uses the highest levels of SSL encryption available. Trustico® highly recommends the use of Trustico® SSL Certificates to secure online pharmacy ordering and consultation processes.